Simply Breathtaking #36 is rated 4.7 out of 5 by 17. Rated 5 out of 5 by Dbrew from What a great anniversary getaway!!! Spent five days in this lovely cabin and enjoyed it immensely!! We loved how it was decorated, we loved the view, the hot tub was awesome, the jacuzzi tub in bedroom was very relaxing not to mention romantic! 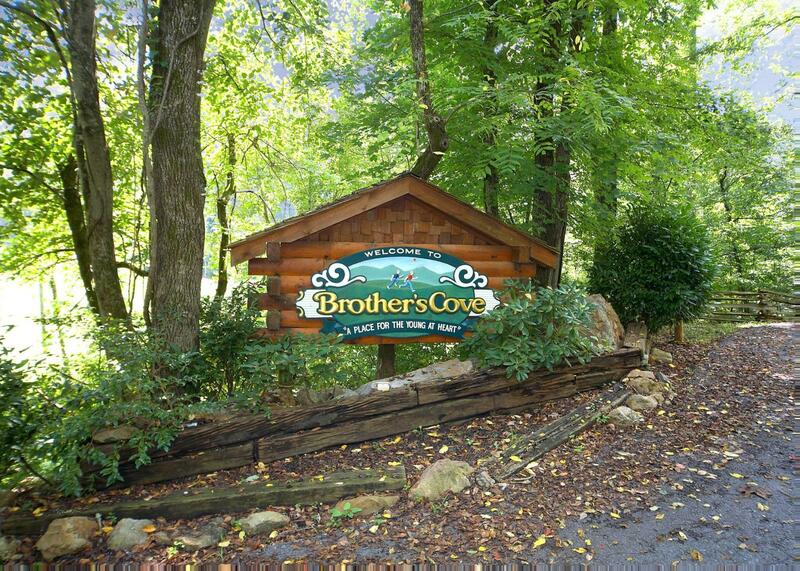 This was the third year we stayed at brothers cove and we have loved it each and every time!!! Rated 4 out of 5 by DJ0206 from Outstanding View! This cabin is appropriately named. The view from the living room is simply breathtaking. It is fully furnished, has everything you could possibly need in the kitchen and other rooms. There are TVs in every area with DirecTV. My only reason for not giving this cabin five stars is that there is no WiFi available. In this day and age, that is almost a necessity in my opinion. Rated 5 out of 5 by Mutley Mad from Name says it all... We came to the US for a music road trip, stopping in Memphis, Nashville and Chattanooga before coming to the cabin for a few restful days before flying home. Wow what a stunning location. The cabin was well equipped and had a real homely feel. We fell in love and would have stayed forever if we could. Came home totally chilled and ready to face the rest of the year. 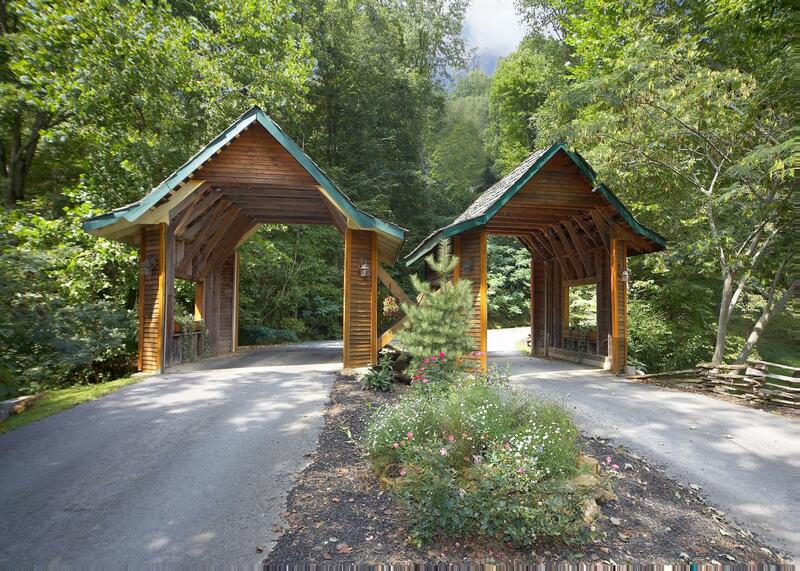 Rated 5 out of 5 by papajohn0920 from Beautiful view and beautiful home Very well kept cabin clean and neat. Owner called and checked on us to make sure we were all good which was nice. 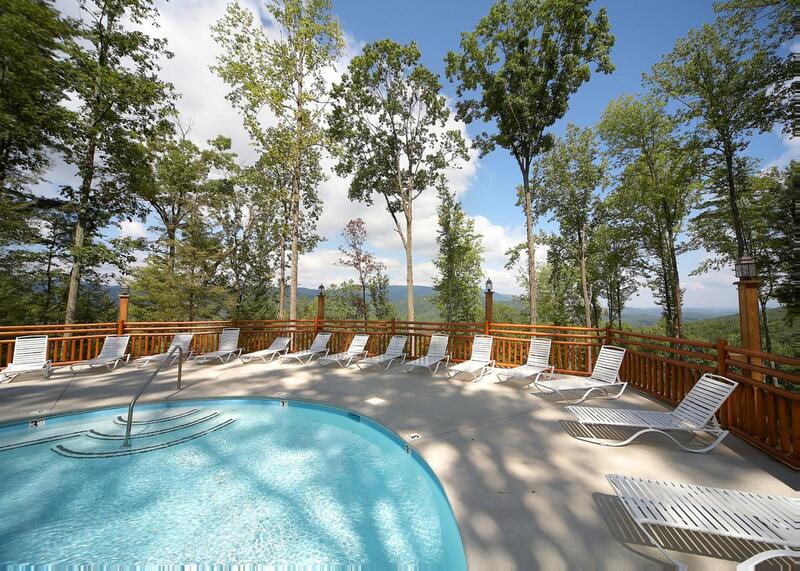 Breathtaking views, peaceful location, and well worth the stay. Cabin does not have wi-fi which if you want to unplug then this is the place for you. 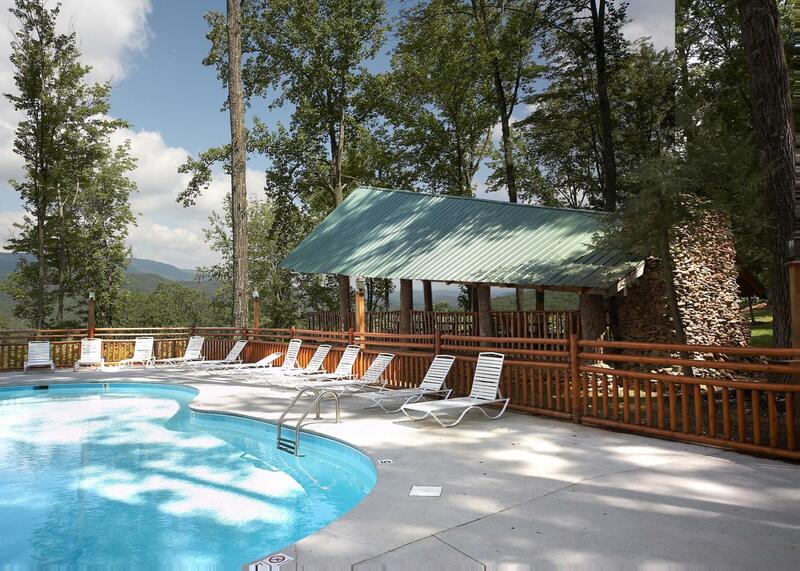 Rated 5 out of 5 by Jay Tay from Awesome view, great cabin! The view was great. Pictures can’t do it justice. The cabin was wonderful. We enjoyed the grill on the patio, the hot tub, fully stocked kitchen and plenty of living space for our two young kids to enjoy. Rated 4 out of 5 by Spixy from Simply Beautiful Simply breathtaking #36 definitely lives up to its name . My wife and my brother and sister in law absolutely love the cabin and all it’s features . Rated 5 out of 5 by M L S from Breathtaking views! The name truly fits the cabin. The cabin in beautiful but the view is breathtaking! Rated 4 out of 5 by anna from Beautiful sunset! Visited in late Sept.2016. Great mountain views with the sunsets the best!